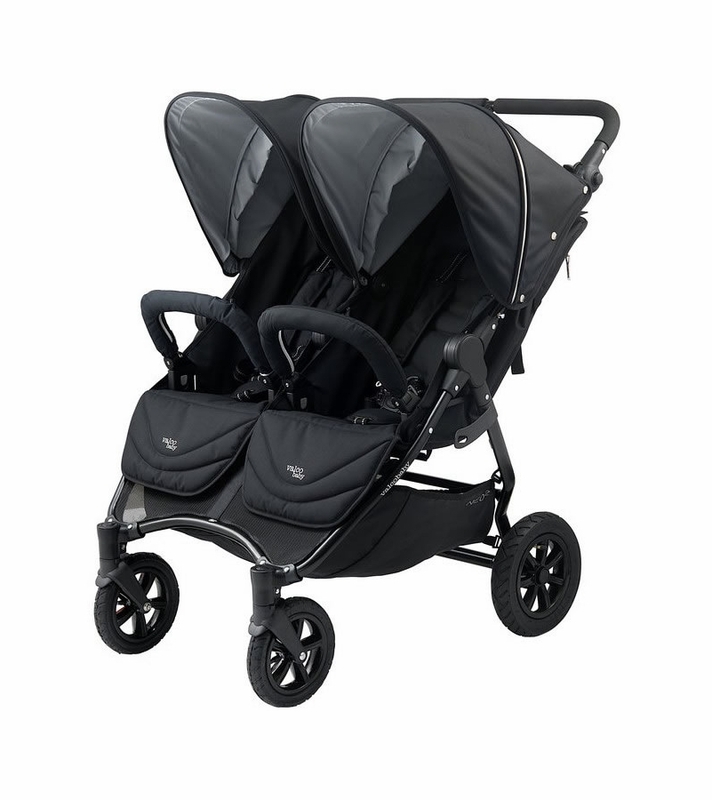 Compatible with car seats from major brands for a powerful from birth solution (car seat adapters sold separately). 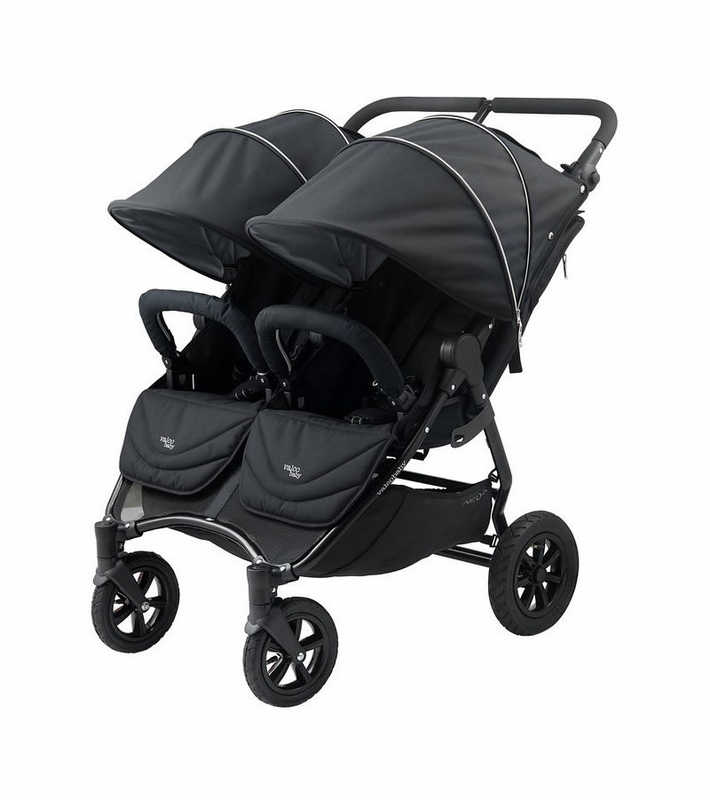 Little ones can nap safely and comfortably on the go thanks to the near-flat independently reclining seats. 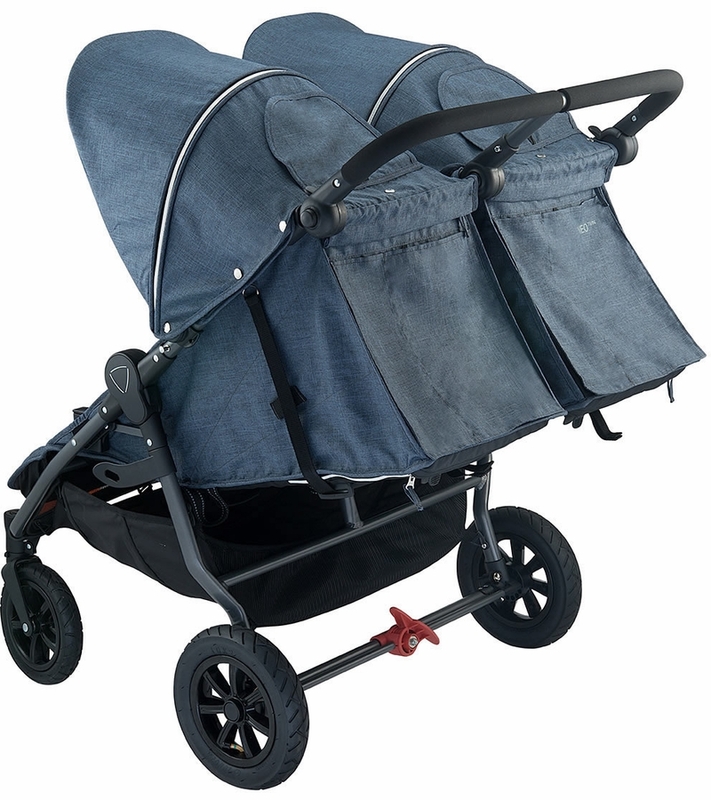 The adjustable handlebar and footrest ensure a comfortable stroll for both you and baby. 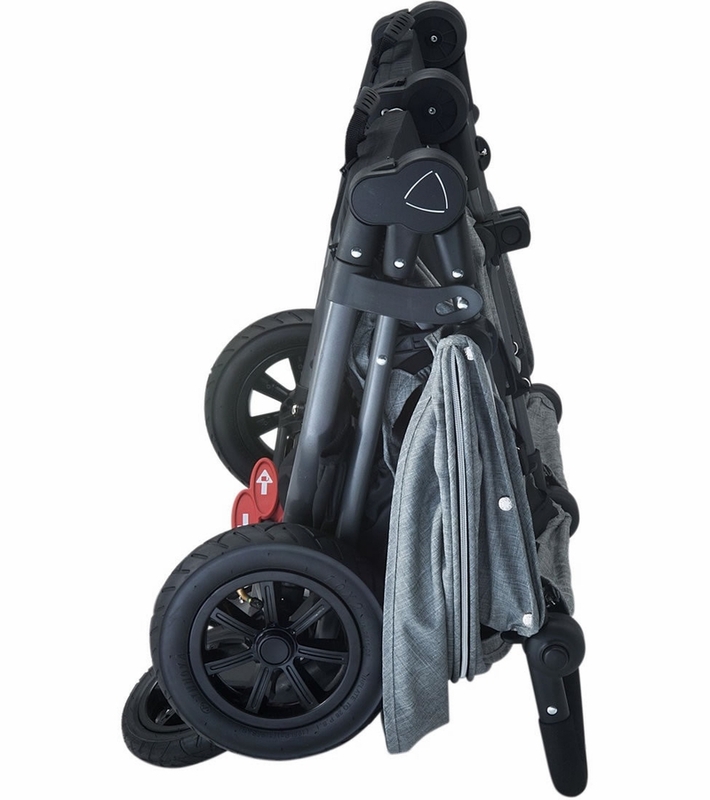 Folds down smoothly, automatically locks in place when folded, and stands on its own. 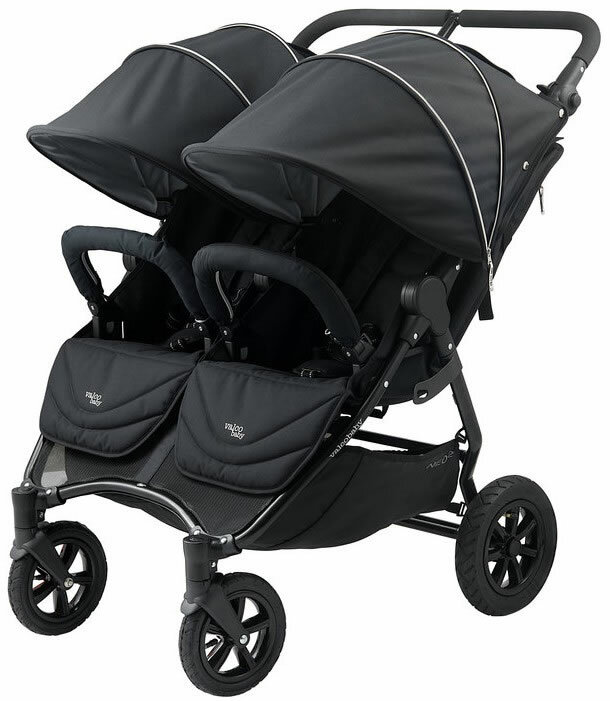 Can this stroller accommodate two car seats?